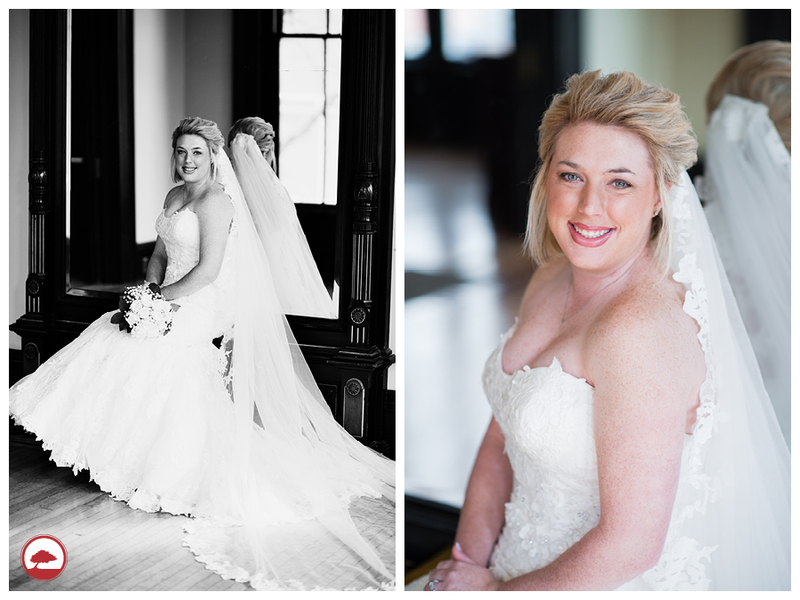 Dana is such a gorgeous bride!! From the dress to the hair and make-up, she just looks stunning! 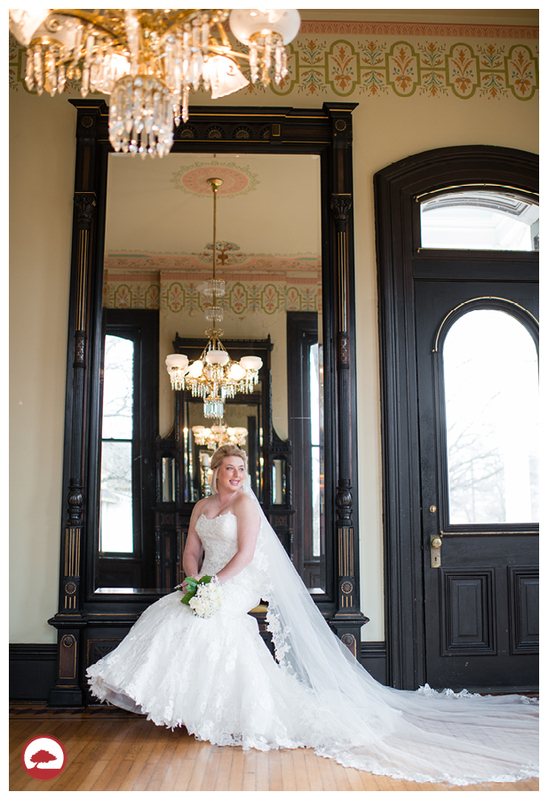 We shot these bridals at the Villa Marre , which made for such a classy and elegant backdrop. We loved all of the details on the dress and cathedral veil. When we went outside to snap a few pictures, the wind was so hard and cold. Dana was a trooper though; she didn’t complain once and smiled the whole way through. 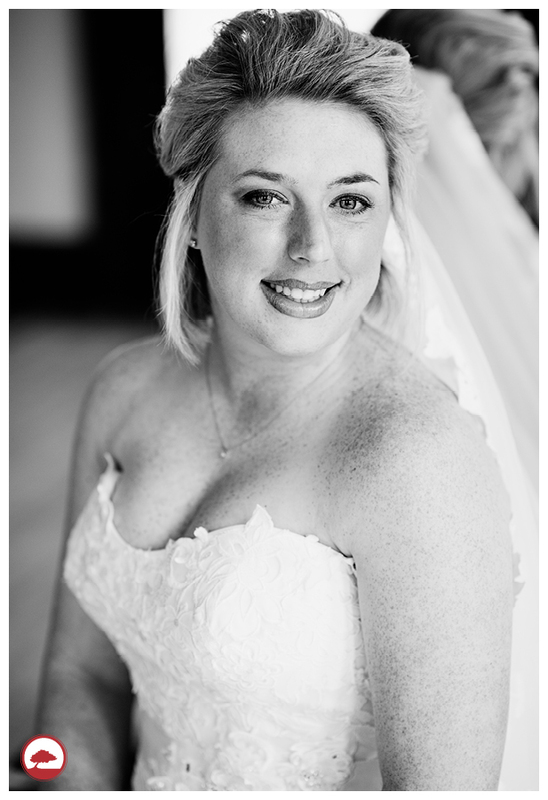 Enjoy this lovely bride and check our Facebook Page for a sneak peak from the wedding.